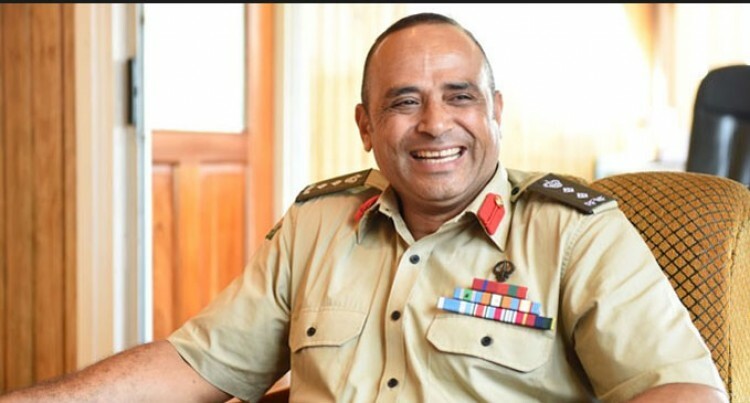 Reports of fighting in Egypt’s Sinai Peninsula should not cause alarm for us here in Fiji, the Republic of the Fiji Military Forces (RFMF) said yesterday. “Our soldiers are safe,” RFMF Land Force Commmander, Colonel Sitiveni Qiliho, said. “The report is an exaggeration of what really happened and should not cause alarm to us here in Fiji,” he said of a Radio New Zealand report. Initial reports by Radio New Zealand said NZ peacekeepers in Egypt’s Sinai Peninsula were forced to take cover during a series of attacks by a group associated with Islamic State that killed at least 26 people, mostly Egyptian soldiers. A New Zealand defence force spokesperson said its 26 personnel deployed in Sinai were unharmed but had taken cover and waited for the fighting to end. Colonel Qiliho said the New Zealanders were stationed far away from where the incident happened. He said the Fijian contingent in the Multinational Force and Observers had several checkpoints near the area but no one was affected.